Chemistry is a wide-ranging subject that is both practical and theoretical, geared to applications and of intrinsic interest. Its manifestations permeate the natural and constructed world and provide the language and techniques for handling many aspects of everyday and scientific life. It is also an intellectual discipline that deals with abstractions and logical argument. 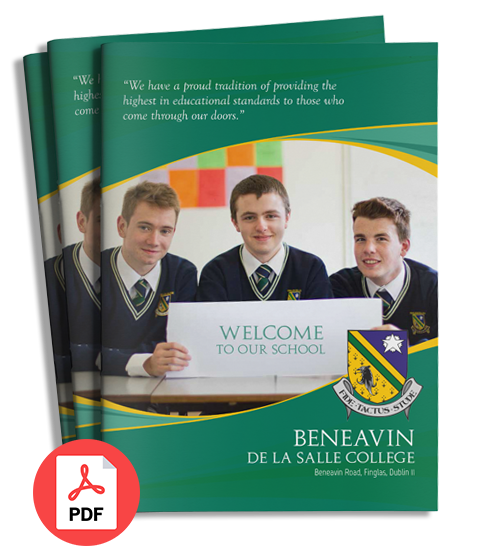 The Leaving Certificate is a two year programme that aims to provide learners with a broad, balanced education. Leaving Certificate Chemistry is examined at two levels by means of terminal examination papers. There is one papers at both Ordinary and Higher level . There is a course requirement to keep a record of and write a report upon all practical work carried out.